Malta Charters is one of the largest private sailing & power yacht charter operations in the Mediterranean which owns all its vessels. 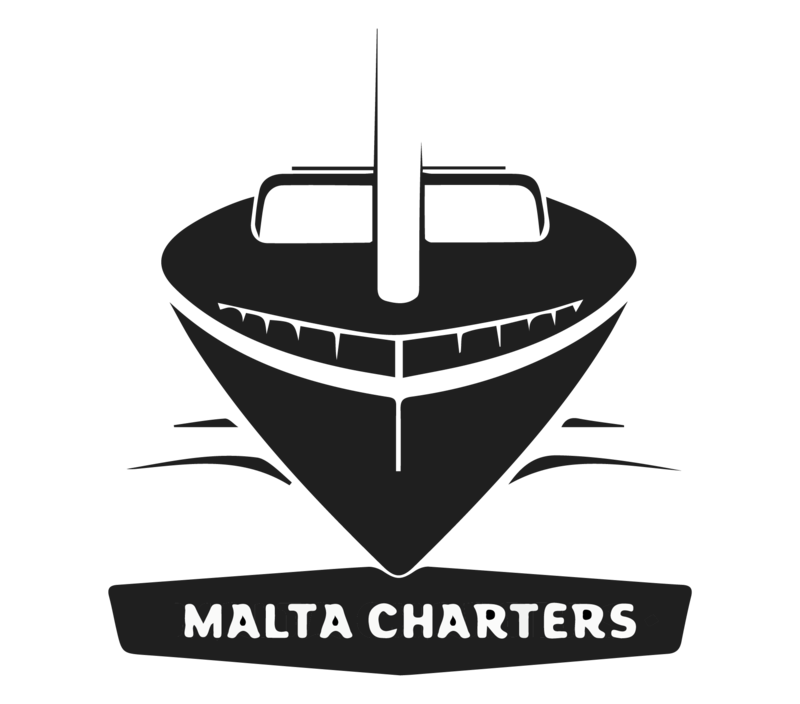 Malta Charters was established in 2006 while pursuing a vision to tap into the growing niche of yacht chartering and boat rental in the Maltese Islands. Our company’s motto is Bringing friends together for a great time at Sea. Our vision is to ensure that our clients experience the beauty of the Maltese coast and the history and heritage that our Islands have to offer from a unique perspective and setting. We strive to provide an exciting yet serene experience that is fun for all the family. Our long-term vision is to run a business that promotes social inclusiveness, and allows all members of our society to experience a great time at sea; and to further ensure that our cultural, marine and environmental heritage is treasured and truly enjoyed by all. 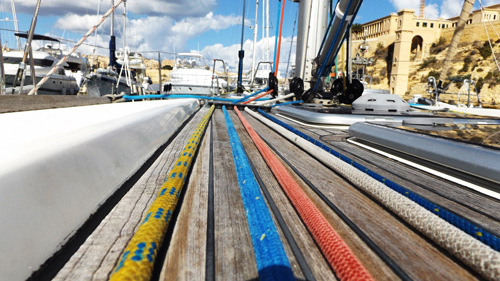 With a staff complement of more than 15 full timers and 40 part timers, and a base at Kalkara Marina, situated inside Valletta’s majestic Grand Harbour, Malta Charters strives towards its purpose by offering up to 34 Sailing Yachts and 12 Motor Vessels and Ribs for rent at prices within everyone’s reach.